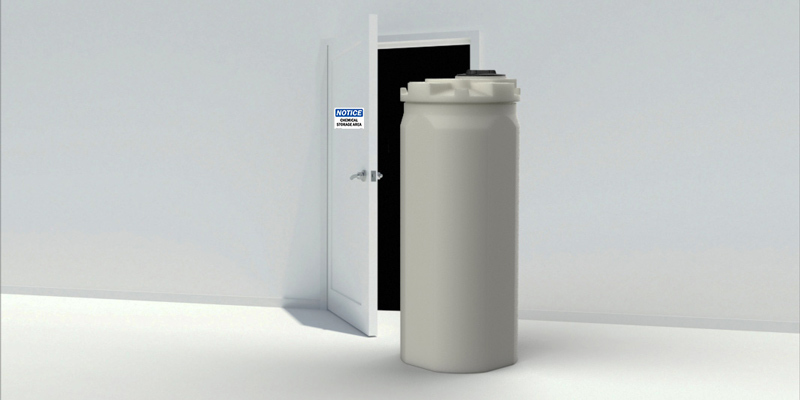 Product Release: 250 Gallon Doorway-Buster Dual Containment Tank (DCT) | Tank Holding Corp.
Snyder Industries is pleased to announce the addition of our new 250 gallon DCT to our current line of 35-12,500 gallon double wall tanks. The new 250 gallon DCT will be available for industrial applications for hazardous and non-hazardous chemical storage and is the largest capacity double wall tank on the market that can fit through a 36” doorway! 34” overall diameter allowing it to fit through 36” doorways. 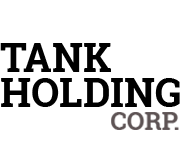 High density virgin polyethylene construction – available in HDLPE or XLPE. Top fitting flats and tie down lugs molded-in. 250 gallon max capacity – eliminates registration requirements in certain areas for tanks with capacities above 250 gallons.